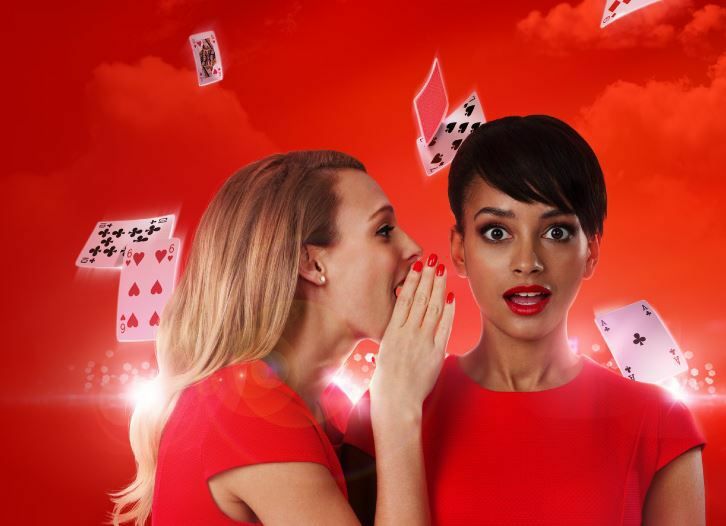 New users signing up to Virgin Games can enjoy a great welcome bonus of Spend £10, Get 30 free spins when redeeming the Virgin Games promo code. To claim this offer now, reveal the latest codes below. 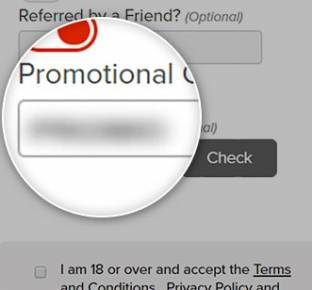 Note: Once you have entered our Virgin games promo code, your bonus will be automatically displayed on the new page. How can I claim my Virgin Games promo code 2019? What are the main terms and conditions of this bonus? Are there other promotions available? What to know about the Refer a Friend offer? What other games are available with the bookmaker? How to play in the live casino? Is there a Virgin Games mobile appplication? Where can I reach out to the Virgin Games customer team? Receive the bonus as described above. Take into account that only members 18 or over can become customers of Virgin Games. The operator will verify your account as part of a security process check. Add only accurate data to the system so that you can have 100% chances to claim the Virgin Games promotion code. Note: This Virgin Games promo code is valid for Virgin Games only, not Virgin Gaming. Once you accepted the Virgin Games promo code and welcome bonus, you cannot cancel nor remove it from your account. V*Point: V*Point Loyalty Scheme gives you 1 V*Point for every £15 you spend on Bingo or £40 you spend on Slots or Casino. Your V*Points can be changed for cash or Virgin Flying Club Miles with Virgin Atlantic. You only need 20 points before you can start cashing them in. He or she must wager a total of at least £40. To set the wheels in motion for this offer, you need to tell your friend your username or email address. Then, he/she needs to add these details to the Referred by a Friend field when registering with Virgin Games. 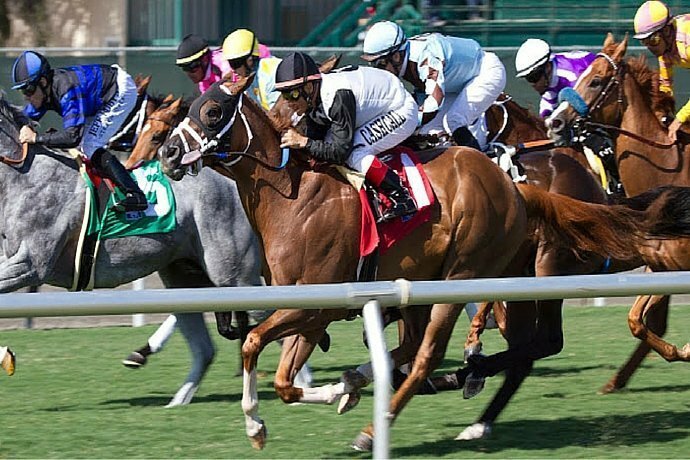 It is very important for your friend to meet all wagering requirements and deposit £40 minimum so that you can receive the bonus you're entitled to. Your friend must meet these turnover conditions by playing the games. The good news is that there's no time limit for when they need to start playing. Blackjack, Baccarat, Ultimate Texas Hold'em, Craps, Video Poker, ‘Streets of Gold' Roulette sidebet and all other games: 0% contribution. All members who join the bookmaker via a friend's referral won't be able to place deposits via Paysafecard. The operator needs a traceable payment option. 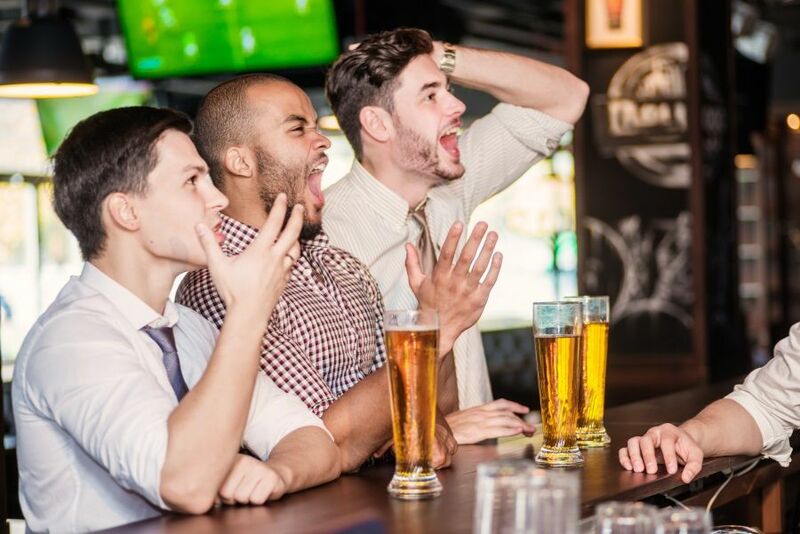 If each of your referred friends meets the wagering criteria, you can invite a maximum of 15 friends and will be credited with the £20 bonus per friend. You cannot refer yourself or other Virgin Games customers. To check if you got the bonus, log in and go to either the Referrals page or in the Bonus & Reward History section. Note: if you haven't placed a deposit to your account yet and you haven't wagered on at least one occasion, you can't refer a friend. Since 2004, Virgin Games has brought high quality, fun and value for money to your online gaming. With a plethora of games to choose from, the Virgin Games site is easy to navigate and offers great customer service. In January 2013, the Gamesys group took over the operation of new Virgin Games website. A leading UK online gaming business, Gamseys shares the same ethics as Virgin Games, enhancing the site for a better user experience. Ultimate Video Poker, where you can play across 10 classics with up to 50 hands, including Deuces Wild, Aces & Faces and Jacks or Better. You can check out each game before you play via the demo-button. If you are new to slots, don't worry. 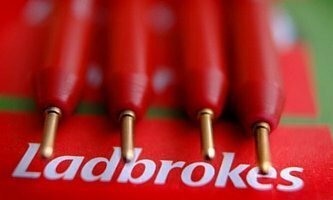 The bookie has a dedicated section for you with details and explanations on how to play each of their games. To know more, you have to go to the How to Play category. This will be found next to each game. In this section, you will know everything about how it works, bonus rounds as well as paytables and prices. If you want to bring your online casino experience to a new level, you have to give Virgin Live Casino a try. Enjoy card games hosted by a live dealer and feel the rush that comes with an authentic casino experience. Play Live Three Card Poker, Live Blackjack, Live Roulette, Live Baccarat and many other variations. Virgin Live Casino also comes with a lot of cool features to make your casino experience even more interesting. There's the option of placing side bets such as 21+3 so you can get a payout of as much as 100/1. And you will never have to worry about getting a seat. Even when all the tables are occupied, you can also bet behind other players. If you never want to miss out on any of the action, you'll love the multi-game feature. It lets you play on up to 4 tables at a given time in the same browser! And of course, it's not just about playing the game, the dealers are often friendly and can chat with you and answer any questions you may have. The main thing to know here is that in the Live Dealer Casino, you can play real money games with a real person. With other games, random number generators will determine the result of those games, but with this, everything is real. To access Live Casino, you must log in to your account and click on the Live Casino Games category. Where to go if I get disconnected from the game? From time to time, you can be disconnected from the game for various reasons. You can lose your internet connection or the screen shows the buffering icon for too long. This basically means that you've been cut off from the bookmaker's servers and can't tell the dealer your next moves. Depending on what you needed to do next, the game will either continue or stop. We advise you to read the How to Play section of the game you're about to play to know which option might occur in case of a disconnection. The game will be paused for a while on the off chance that there are some errors in the game or system. You will be notified by such action via chat, or the operator will tell you this in a pop-up message. If the error can't be solved immediately, your initial bets will be refunded. And if you don't want to miss out on your favourite games when you're on the go, you must download the Virgin Casino app. It's definitely the best casino and slots action app and you can easily download it for free on iTunes. Try out the scratchcard shop and pillars of fortune for instant winnings. All the basic payment options are supported by Virgin Games and there's no need to pay any fees. All methods are safe and secure to use with any games, right from the beginning. You can switch between payment methods at any time provided that your account balance is under £1 and there are no pending withdrawals in your account. How can I make a deposit in my account? Any newly registered member of the operator has to know where to go to place deposits. This is an essential step from the first time you sign up, especially if you plan to claim the Virgin Games promo code. To place a deposit, you must log in to your member's account. Then, just click on the Deposits Funds, where you'll be offered with various payment methods. You will only need then to select your preferred one. Note that e-wallets Moneybookers and Neteller are available to use for your second and subsequent deposit actions only. With Virgin Games, it's very easy to withdraw your winnings (from the 30 Double Bubble free spins or otherwise). The option is available 24/7. To withdraw your funds, you need to log in to your account, click on Withdraw, where you should select the amount. The minimum you can take out it of £10, while the maximum depends on the type of payment method you registered. Withdrawals processed via PayPal, Neteller, Moneybookers and Paysafecard are almost instant. You can check the status of this in the Transaction History of your customer account. There are different types of stages for your withdrawals: pending, processed, success, failed or cancelled. In the eventuality that you'd wish to limit your playing, the bookmaker offers you the possibility to set an account limit of a day, 7 days or a month. To set the desired limit, go to your account and select the Play Responsibly Section. On the same page, you will see various other options to help you gamble responsibly. You can even choose between account closure, cool off or self-exclusion. If you've deposited using Moneybookers, Paypal or Neteller, is not permitted to withdraw to a card, bank account or by cheque. In case you have some questions or issues that need to be resolved, you can easily get in touch with a customer service representative any time of the day. Even for information regarding the Virgin Games promotional code and any other current offers. The operator has an all-inclusive FAQ section available on the website. Consider looking for your questions there first before contacting the team. This way, you will save time and get your answer sooner than ever. There are so many things we like about Virgin Games such as the well-designed and user-friendly mobile app, authentic live casino experience and excellent 24/7 customer support. Admittedly, there could be a few improvements, such as the fact that they don't allow you use Skrill and Neteller to make your first deposit. Read through a selection of the most common questions asked by customers of Virgin Games. Newly registered customers can avail of a welcome bonus by using the Virgin Games promotional code (T&Cs apply). No. For the moment, there aren't any mobile-specific promotions. But you can use the Virgin Games promo code above while registering on mobile and still get the welcome bonus (T&Cs apply). You can also claim nearly all desktop offers on mobile to. Other exclusive promos advertised by the Virgin company, such as holidays, experience days, discounted train tickets, deals and more, are also available on the mobile app. Can I claim the Virgin Games bonus in addition to other existing offers? No, you cannot combine this bonus with other deals and promos. When does the welcome offer expire? The Virgin Games promo code bonus will expire 30 days from the moment you've claimed it. Note that this will happen even if you haven't met the wagering requirements. Please know that this Virgin Games promo code is a one time offer only. As stated above, it applies only to your first deposit as a customer. By not accepting it at sign-up, you lose your chance of claiming it after. 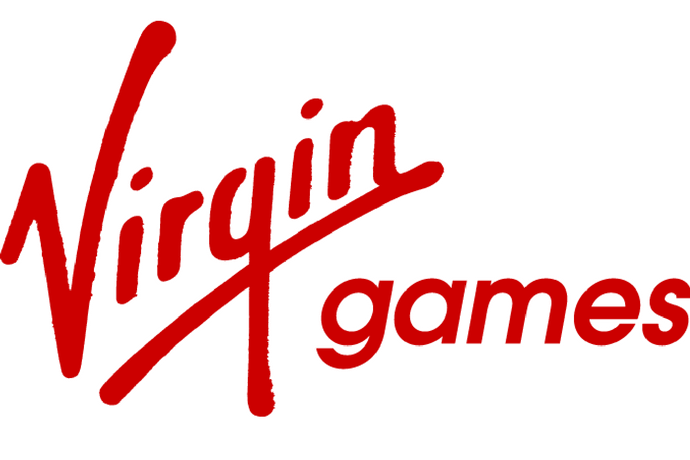 If a system error has occurred while registering or you are unsure about how to claim the Virgin Games promo code, just call customer service at 0800 083 1833 or email them at support@virgingames.com. Who can benefit from the Virgin Games promo code? Everyone who doesn't have a Virgin Games member's account yet, can claim the Virgin Games promo code provided that they meet all the conditions set by the bookie.